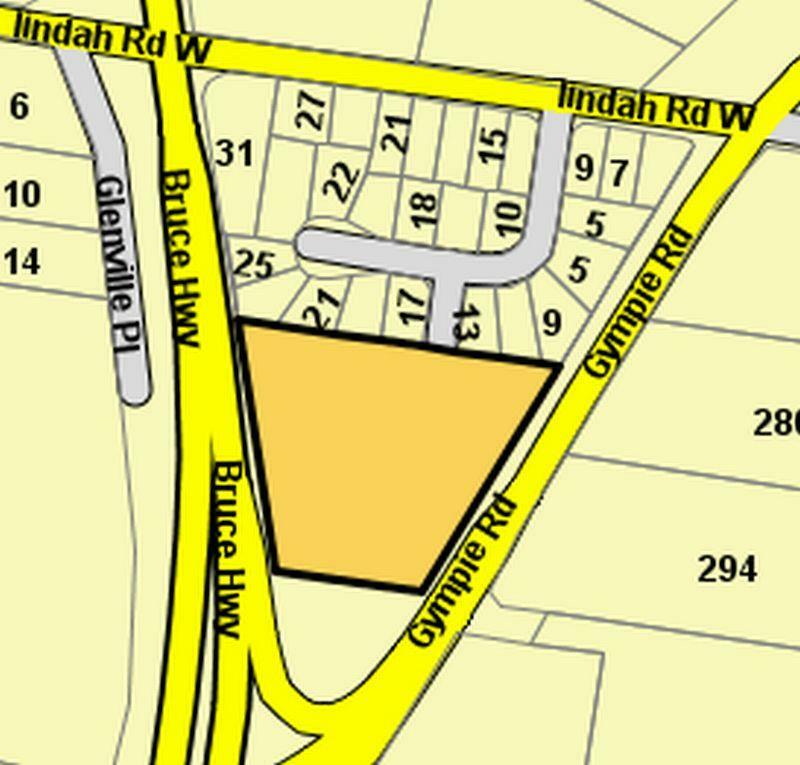 * Large Industrial Zoned land parcel situated at the southern entrance to Maryborough. * Total land area of 22,100m2 (5.46 Acres). * Frontage to both Bruce Highway and Gympie Road. * Absolute prime exposure � Will not find better! on 4123 3555 or Wal Pavey direct on 0408 062 858.